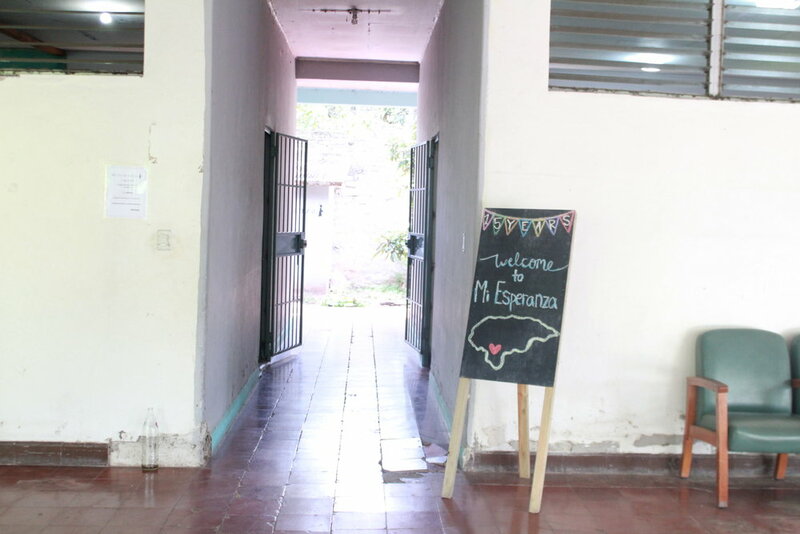 Mi Esperanza means MY HOPE and began in 2002 with a vision to provide life sustaining change in the lives of women in the villages surrounding Tegucigalpa, Honduras. For more than a decade we have elevated women out of poverty by giving them the tools and resources they need to break the cycle of intergenerational poverty. 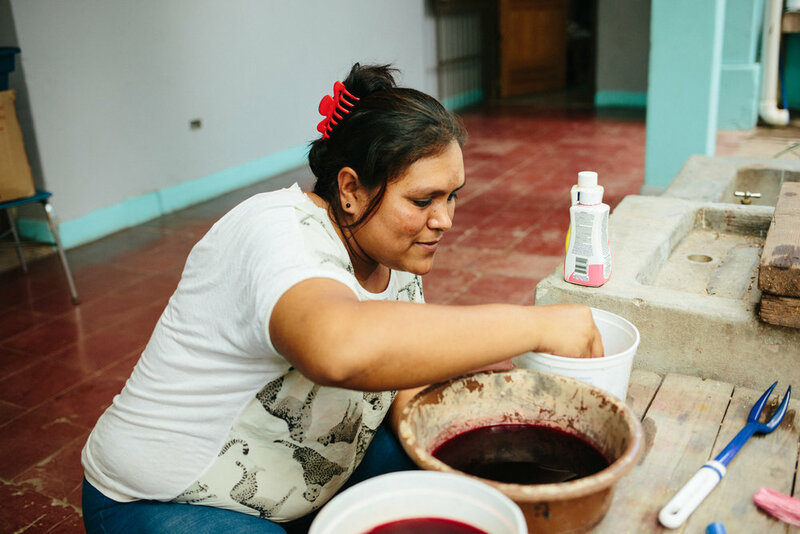 Through Mi Esperanza women are finding a new sense of HOPE, self empowerment and the stability that is needed to gain control of their future. Don't miss a thing when it comes to exciting updates, promotions, new products and more!